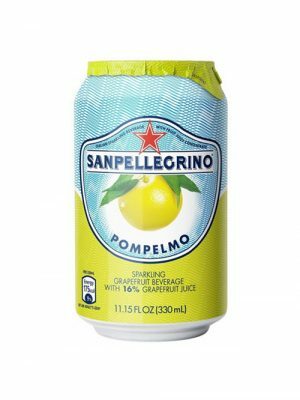 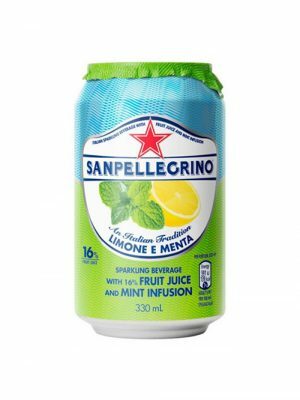 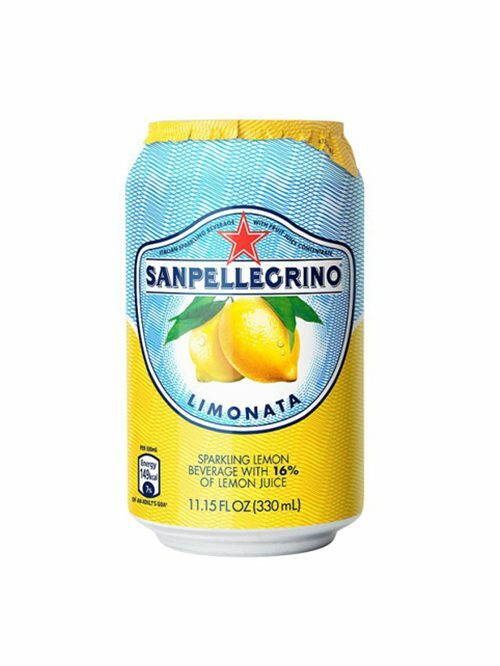 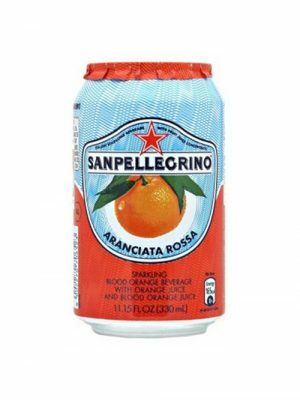 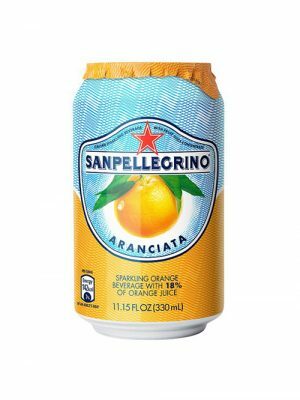 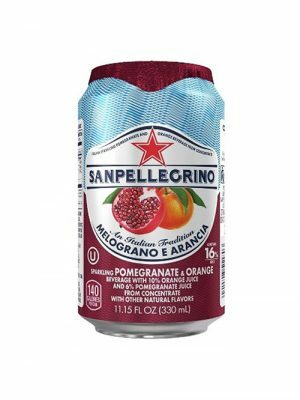 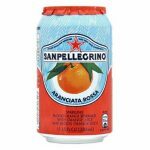 Zesty and lemony on the tongue and the palate, Sanpellegrino sparkling Limonata has a full taste and is a straw-coloured/greenish shade of white. 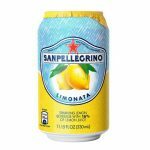 Limonata is rich in the real juices of ripe lemons from southern Italy, which gives it a fresh taste characterized by a perfect balance of pleasingly tart and sweet notes. 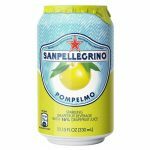 Limonata is a fragrant thirst-quenching beverage.